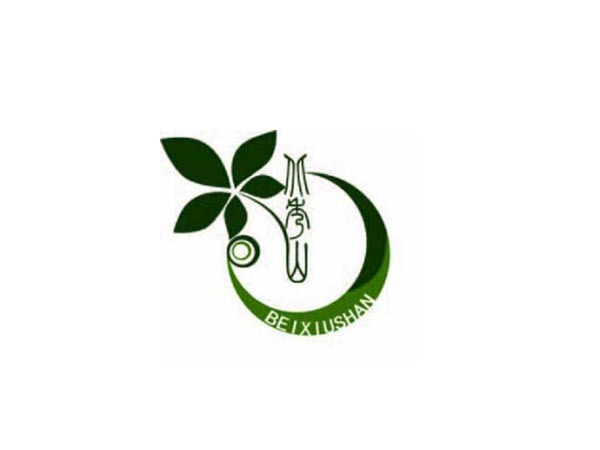 Beixiu Health Group has two subsidiaries: Wuchang Beixiu Ltd. And Heilongjiang Beixiu Ltd.
Wuchang Beixiu is located in the city of Wuchang at the foot of Zhangguangcailing, a beautiful mountain with splendid and unique scenery. The main business include northern Chinese herbal medicine planting、high-quality seeds and seedings breeding; Chinese herbal medicine pills、biological products、agroforestry products、mountain product development、production and processing；Chinese herbal medicine tourism projects. The company has an one-thousand-Mu (about 0.67 kilometers) Chinese herbal medicine seeds breeding base、seventy-thousand-Mu Chinese herbal medicine planting base, both of which were officially certificated as Organic Base. “Beixiushan Chinese Herbal Medicine Planting Base” was awarded as “National high-quality Chinese Herbal Medicine (acanthopanax) Planting Base” by China Association Of Traditional Chinese Medicine in two consecutive years and also won the prizes of “the National Top Ten Authentic Chinese Traditional Medicine Base” , becoming the model business within domestic Chinese herbal medicine planting industry. Heilongjiang Beixiu Health Ltd. is loated in the city of science and technology innovation, High-tech Industrial Park in Harbin Sonbei District. The company was certificated as protective food by GMP in March, 2015 and aquired the permission of producing protective food in the form of tea、grain、powder and capsule. In July, the company got the QS production permission of drinking tea plants. The company-owned research and development series products: “Beixiushan Acanthopanax Tea”、”Dandelion Tea”、“Heweixiuxiu Tea”、”Wuwei Gehuang Tea” have obtained three national patents. All the products are certificated as organically-processing products. By December in 2016, “Beixiushan Acanthopanax Tea”、”Dandelion Tea” have won several significant prizes set by China Health Care Association, indicating that the company is thriving as the star enterprise within the industry.